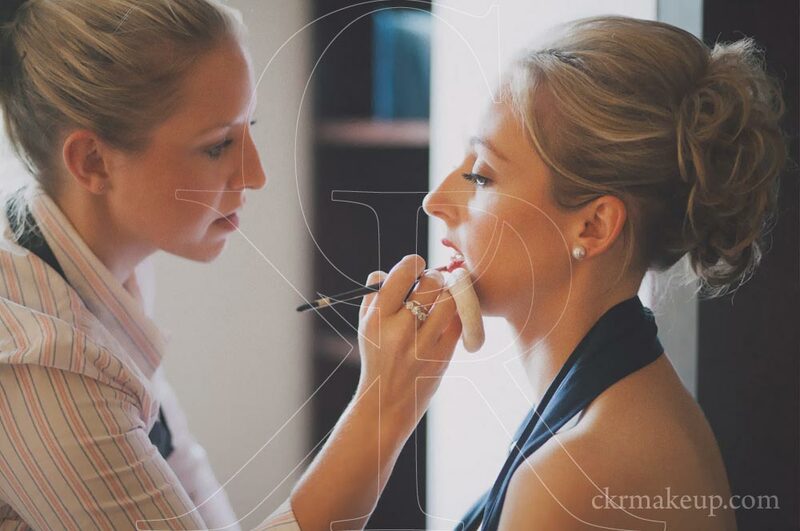 Camilla has been working as a Professional Make Up Artist in the Wedding Industry since 2001 and as a Hair Artist in the Wedding Industry since 2005. Specialising in Individual Semi Permanent Eyelash Extensions since 2008, she was the first person in London to be qualified in applying the individual eyelash extensions to the lower lashes with the eyes closed. Camilla was also the first and only person to be Advanced trained in London for a year and a half before she went onto to train the next generation of Advanced Certified Lash Technicians in London. Along with the Eyelash Extensions, Camilla is also training in doing Bio Sculpture Gel Nails creating manicures that can last for up to 4 weeks. Lash Lifts, also known as LVL which are a fantastic more natural alternative to eyelash extensions. Camilla was also commissioned to learn how to do Eyebrow Extensions for a film and is now able to create any shape of brow creating an incredibly realistic look with individual hairs. Most recently Spray Tans have been introduced as a was of completing the Bridal Package. Camilla is qualified in Sienna X which has as many as 8 shades in the collection. Meaning it has never been more possible to create a more natural looking glow and find a shade that works for your personal skin tone.